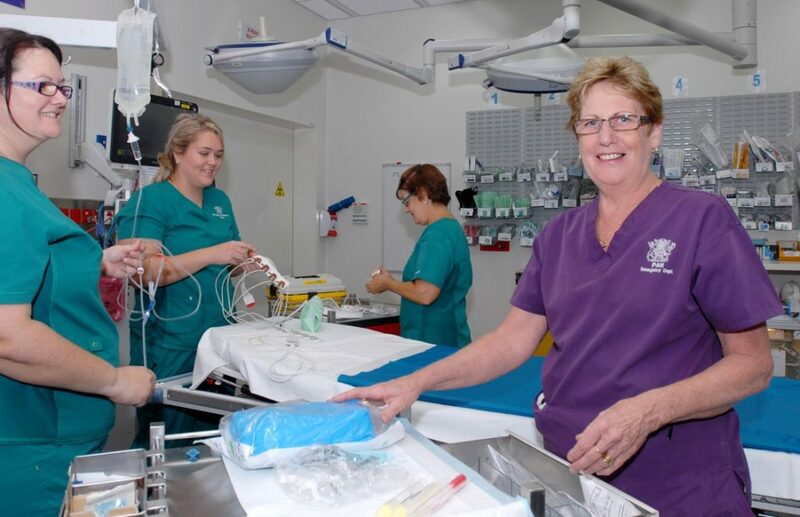 The Princess Alexandra Hospital (PAH) in Queensland, Australia, has a three-time designation as a Magnet facility and a reputation for setting the standard in providing quality nursing care. Magnet status is an award given by the American Nurses’ Credentialing Centre (ANCC) to hospitals that satisfy a set of criteria designed to measure the strength and quality of their nursing. In 2001, the facility was facing many challenges, including 28% nursing turnover, 12% vacancy rates 12% bed closures and unprecedented agency nurse usage which hampered provision of care. These factors were reflected in a nursing culture hallmarked by a blame mentality, decreased work satisfaction and patient experiences and outcomes that challenged the nursing ethos of custodians for providing compassionate, safe care enabled through advocacy, quality and holism. In seeking solutions to these complex and persistent problems, PAH turned its gaze outward to the Magnet Recognition Program, an ANCC nursing excellence programme. The Magnet Recognition Program provides the framework to guide cultural transformation and innovative and research-informed nursing practice. Today, nursing leadership at PAH is defined by the nursing values of integrity, accountability and professionalism. Nurses work collaboratively with interprofessional colleagues, upholding the commitment to safe and effective patient care and outcomes. Interprofessional respect for nursing knowledge and practice is evident in the many nurse-led interprofessional initiatives that have led to change across the practice environment. As such, nursing pride and expertise is strengthened and enables strong nursing leadership across all levels of nursing and contexts. The PAH nursing leadership has a tangible commitment to building nursing knowledge and expertise as well as to recognise the achievements of its nursing workforce. The Professional Practice Model, developed by and for direct care nurses, represents the mission, vision and values of nursing services and, with time, has become a symbol of nursing pride as it reflects evidence and values based expectations and aspirations to which all nurses are held to account. Fundamental to the integrity and professionalism of PAH nurses is a mindset of continuous improvement, evidenced through robust reporting and data analysis, both of which signify a strong culture of commitment to growth, change and patient care. 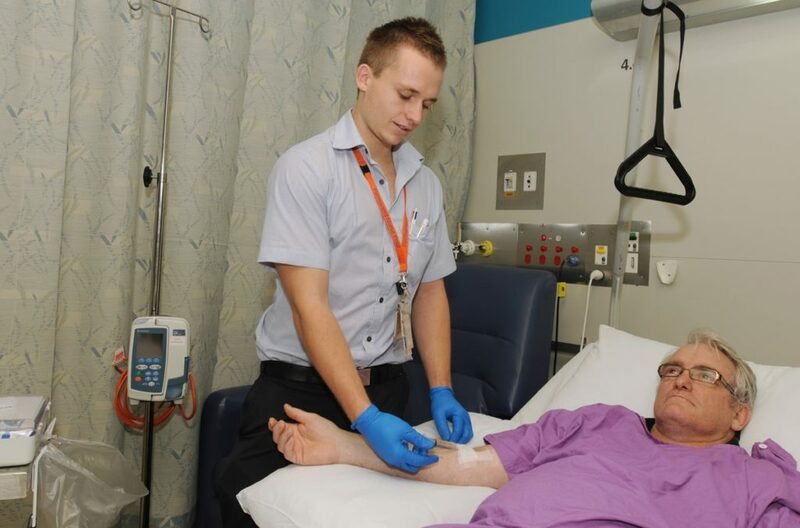 The PAH has been recognised as an employer of choice through both graduate preferences, being amongst the highest in the state, and improved retention of nurses, with a current turnover of approximately10%. The nursing team at PAH seeks to learn more about how the patients and consumers experience and feel satisfied with their care and interactions with nurses, and they have seen an 9% overall increase in both inpatient and ambulatory experience and satisfaction. PAH is now working toward its fourth Magnet re-designation opportunity, and the organisational and nursing services commitment to be a leader in the community through providing safe, effective patient care in a positive practice environment, remains strong and focused.